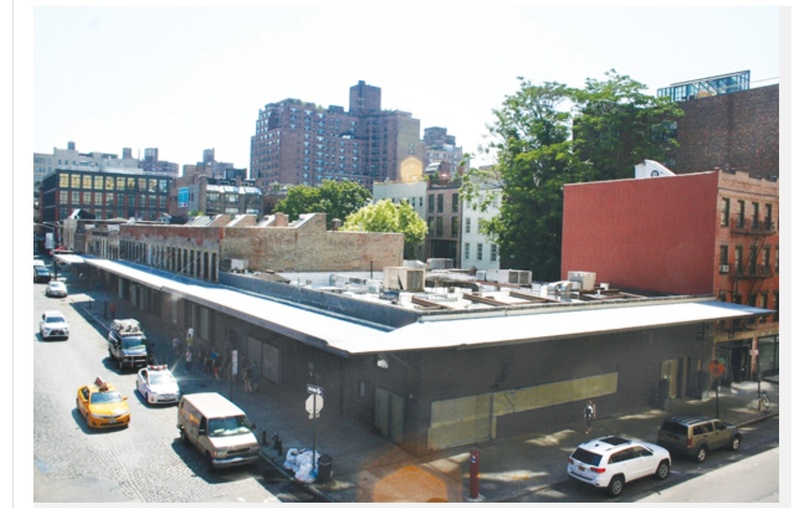 This new proposal is really a bridge too far,” said Andrew Berman, the executive director of the Greenwich Village Society for Historic Preservation…“It would seem to almost obviate the notion of this being in a historic district at all. There have been disturbing reports in recent weeks about plans for demolition of landmarked structures and/or large scale new construction on sites owned by the Gottlieb Estate at 60-74 Gansevoort Street (Washington/Greenwich Streets) in the Gansevoort Market Historic District and 7-11 Weehawken Street/177 Christopher Street in the Weehawken Street Historic District. All of these sites are located within designated New York City historic (landmark) districts which GVSHP and many in the community fought hard to secure. No building located within a landmark or historic district can be demolished, altered, or added to without the approval of the Landmarks Preservation Commission, and requires a long, public hearing and review process. Such approvals, which are rare, can only be granted if the applicant proves that the buildings in question do not make a contribution to the designated historic district and are not part of the reason why the district was designated, and/or that the proposed changes are consistent with the important historic character and features of the site and district. No applications have been filed with the Landmarks Preservation Commission for either site, but GVSHP will be monitoring closely, as we do for all landmarks applications in our neighborhood. While we do not opine upon applications which have not been filed, all of these sites are important and integral parts of our historic districts, and GVSHP and many in the community would no doubt adamantly oppose any application to demolish or compromise these sites. 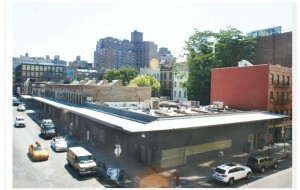 Additionally, the Gansevoort Street sites are governed by a restrictive declaration which limits the types of uses and activities which can legally occupy these spaces, any change to which would require an additional lengthy public review and approval process, including approval by the New York City Council.